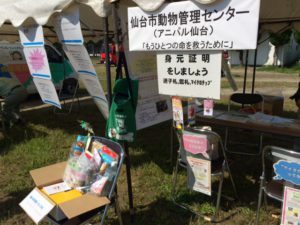 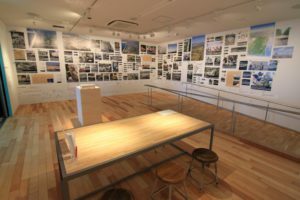 Guided Tour of "Ruins from the Disaster: Sendai Arahama Elementary School"
Seven Important Points: Preparing for your Pet in Anticipation of a Large-scale Disaster that could happen Tomorrow. 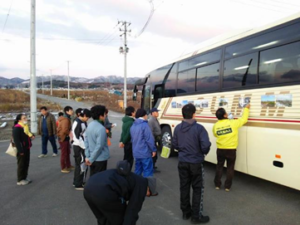 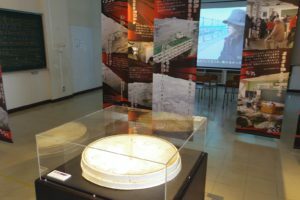 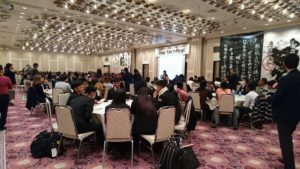 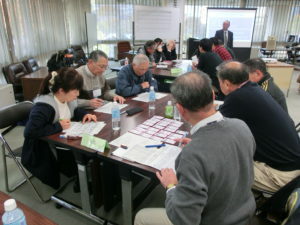 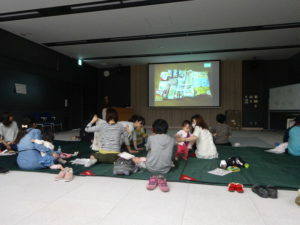 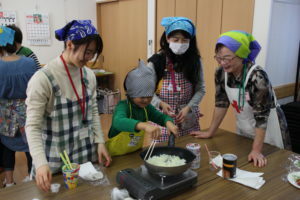 The guided tour of the Sendai 3/11 Memorial Community Center Passing down the memories and experiences of the Great East Japan Earthquake, as well as conveying the lifestyle and culture of the eastern coastal area of Sendai City, Miyagi Prefecture. 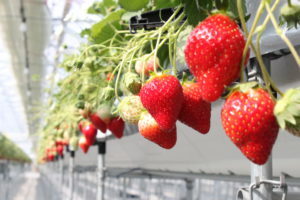 Agricultural Production Corporation GRA Inc.